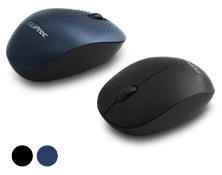 CLiPtec RZS700 Wireless Optical Mouse - ROCKK-BT provides great cursor control for browsing documents or Internet pages. 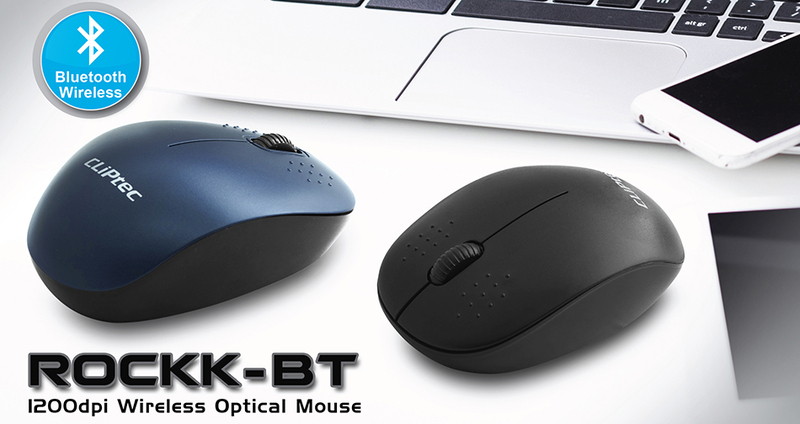 With Bluetooth wireless transmission is up to 10 meter of wireless range give user more freedom, no interference of movement and more comfort and control than a touchpad. Connect to any Bluetooth-enable PC or Laptop computer or tablet, no receiver required. Connect to any Bluetooth - enable PC or laptop or tablet, no receiver required. 10 meter of wireless range give user more freedom and no interference of movement. Comfortable in Either hand - Ambidextrous design makes it comfortable either way. Step 1: Insert battery into the battery compartment. Step 2: Activate the Bluetooth function on your PC/Laptop. Step 4: Select the device's name to connect.